Home » Antiques & Vintage » Weekend Flash Sale – Lighting and Ceiling Fans! Weekend Flash Sale – Lighting and Ceiling Fans! Half-off Lighting and Ceiling Fans! This Saturday, Feb. 3rd and Sunday, Feb. 4th, take 50% off lights, ceiling fans, shades, and bulbs with blue AND orange price tags. 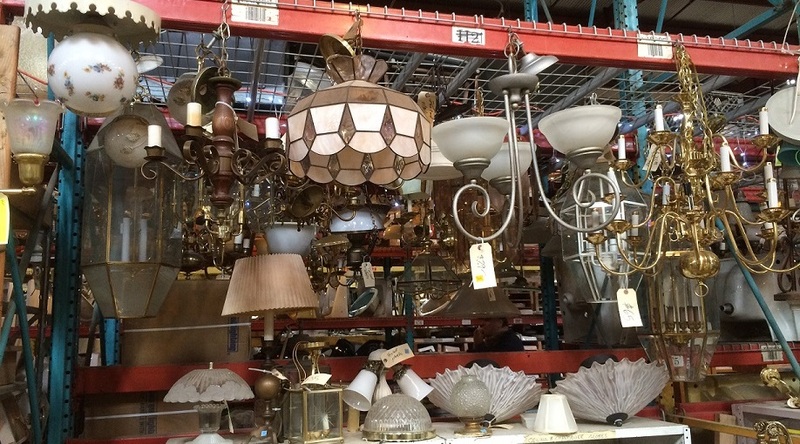 At the moment we’ve got a wide variety of chandeliers, flush mounted lights, wall sconces, patio lights, lamps, and fluorescent fixtures! Please note: Sale does not include select specialty items, other light parts or electrical supplies, white-tag items from our Salvage Arts consignment partner, or items listed online. Items with missing or damaged price tags will not be sold. Flash sales cannot be combined with other sales or promotions. And Please take a minute to help us win Best Green Business 2018! City Paper readers have awarded us a “Best of DC” title every year since 2010! And every year, it means valuable free publicity for our nonprofit program. As more homeowners & contractors learn about us, more of them will donate, more materials will be kept out of the landfill, more folks can afford repairs, we’ll be able to create more green jobs, and you’ll find even more amazing stuff here in the store! Just scroll down to “Best Green Business” and write us in! Please note: Contest rules have changed slightly this year. 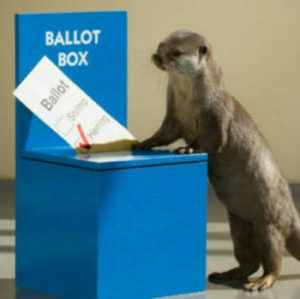 You can vote only once, and you’ll need to log in through a Facebook, Twitter, or LinkedIn account.